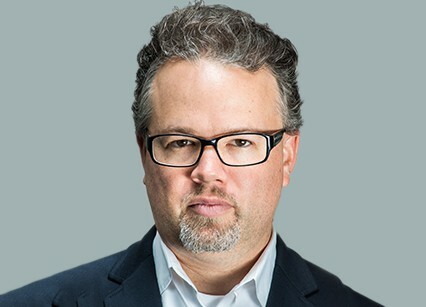 Mik Moore is one of the leading digital media campaign strategists in the United States, combining a deep understanding of public policy and electoral politics with years of experience as a writer, editor, producer, and public speaker. His campaigns, with videos starring Sarah Silverman, Aasif Mandvi, Samuel L. Jackson, and others, have been honored by the Pollies, the Reed Awards, the Cannes Lions, Google, The Peabody Awards and Facebook. Founder and Principal of the NYC-based creative agency Moore + Associates, Mik is a thought leader in the emerging fields of cultural and narrative strategy.